There’s another phone launching before the year ends. This time, ASUS has confirmed that it will bring the ASUS ZenFone Max Pro M2 to the Philippine market on December 11, 2018. 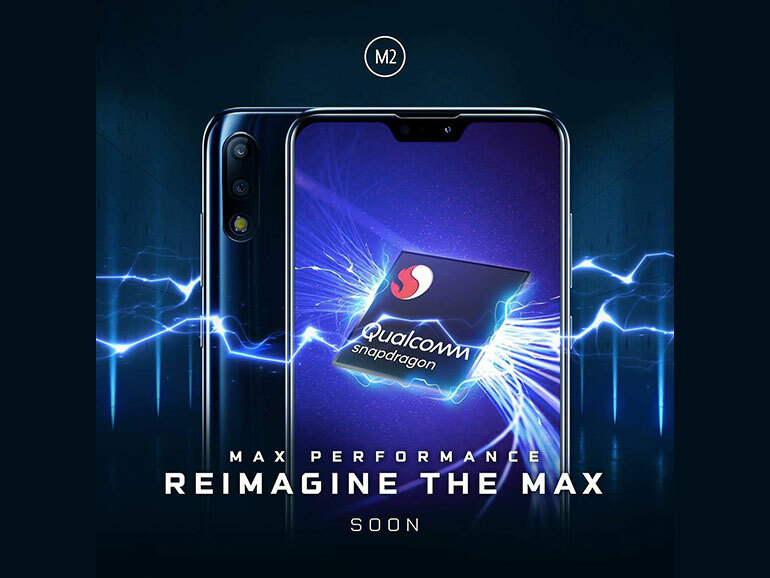 #ReimagineTheMax with a much faster, smoother and even more responsive smartphone performance like you’ve never experienced before. Not much is known about the incoming phone. What’s verified so far is that it will come with a notch, a Qualcomm Snapdragon processor, Corning Gorilla Glass 6, and a rear-mounted fingerprint sensor. And since it’s a Max Pro phone, it will likely come with a large battery, probably in the 5,000 mAh range. ASUS is pretty quiet regarding the rest of the phone’s specs. However, there are reports (and a leak) circulating around the web about it. According to one, it’s suggested the ZenFone Max Pro M2 will have a 6-inch 19.5:9 full HD display, a Qualcomm Snapdragon 660 chipset, 4GB RAM, and up to 128GB of expandable storage. It will also have a 12MP + 5MP rear camera. The specs line up to the phone’s midrange status. And with that, we can also assume the price is going to be near its predecessor’s, which is around PHP14,000. In any case, we’ll find out soon enough when the ZenFone Max Pro M2 debuts in the coming days.